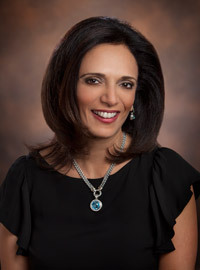 "It is with pleasure that I recommend Mona Ghobrial as an excellent choice for a real estate agent. 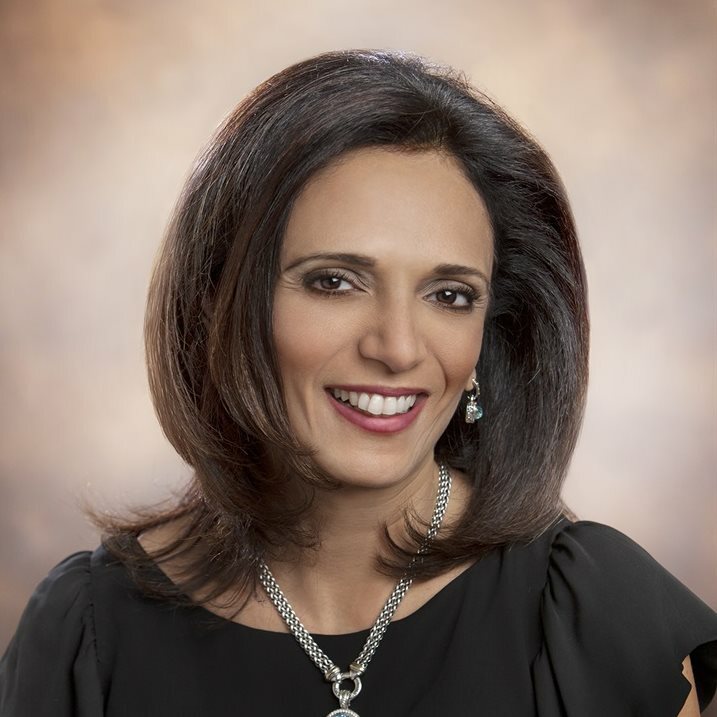 My husband Joe and I are delighted with our real estate transaction and believe Mona's assistance helped us sell our house for top dollar and in record time." "Mona made me feel very comfortable about making one of the most critical decisions of my life. She quickly honed in on my property priorities and within weeks I found the condo which best matched my dreams and my wallet."